Happy Friday Friends! 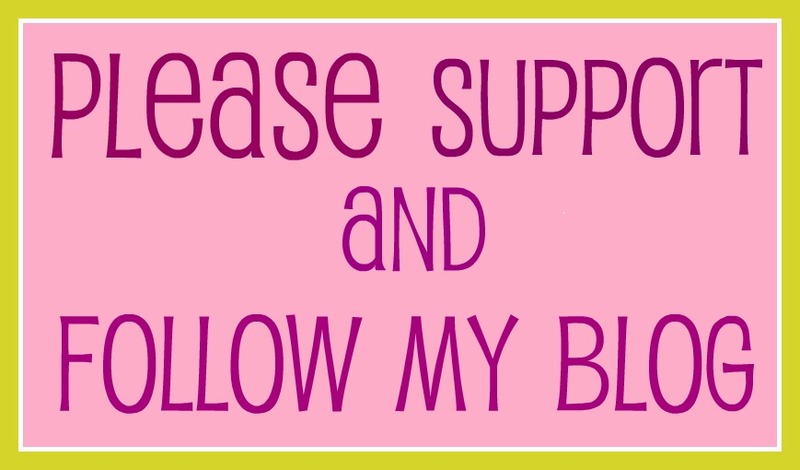 I'm linking up the the fabulous Blonde Ambition Blog for Confessional Friday. 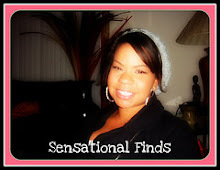 If your stopping by from her blog, welcome. 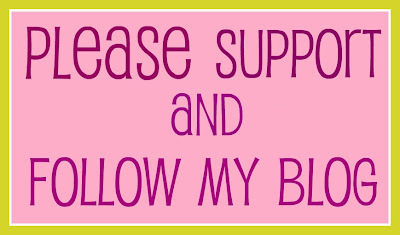 I love meeting new blog sphere friends, so please follow and leave a comment so I can check your blog out. I confess that I’m totally ready for summer, but haven’t put one ounce of effort into getting in shape. I’m so unmotivated! I confess that I’ve become even more judgey of mothers after becoming one. I confess that after this summer I might just be quitting my job, to raise our son. I confess that I hate Lady Gaga. I have no clue how she became so famous, so quickly. I think she’s weird as hell and can’t sing. I confess when I was in my teen I would say “If I’m with someone for 7 years and not married, I would leave”. This month Bobby and I celebrated our 9 year Anniversary Married or not married, we have the strongest bond. I can’t wait to marry him, but I would never leave just because we aren’t.